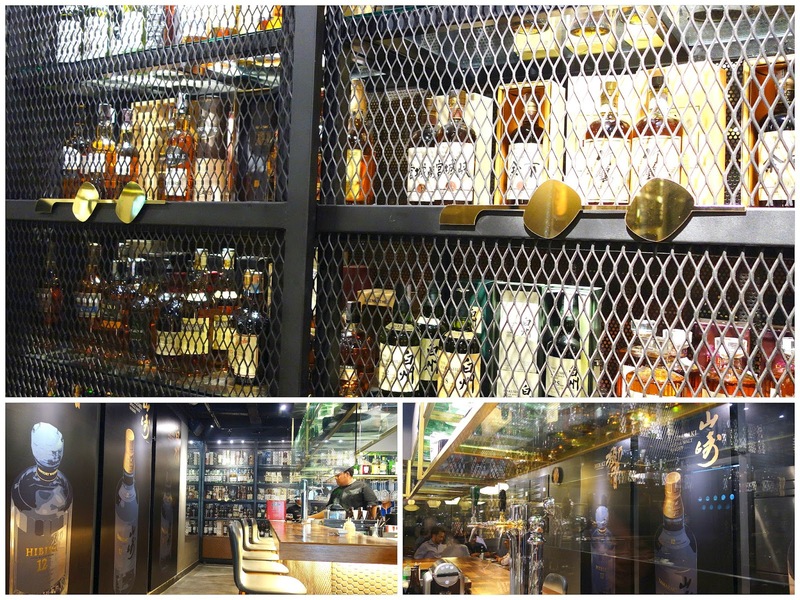 KL's most buzz-worthy new Japanese restaurant so far this year has surfaced at Taman Tun, destined to become an after-work favourite for crowds seeking above-average fare served by a team that could scarcely be friendlier or more efficient. Start getting acquainted here with the inventiveness of a kitchen crew helmed by Chef Nizam, who spent more than a decade polishing his trade at Ozeki Tokyo. For Torii, these culinary craftsmen have hatched a steamed duck egg custard crowned with foie gras, shrimp & salmon roe, making for a memorable chawanmushi (RM15 before taxes). 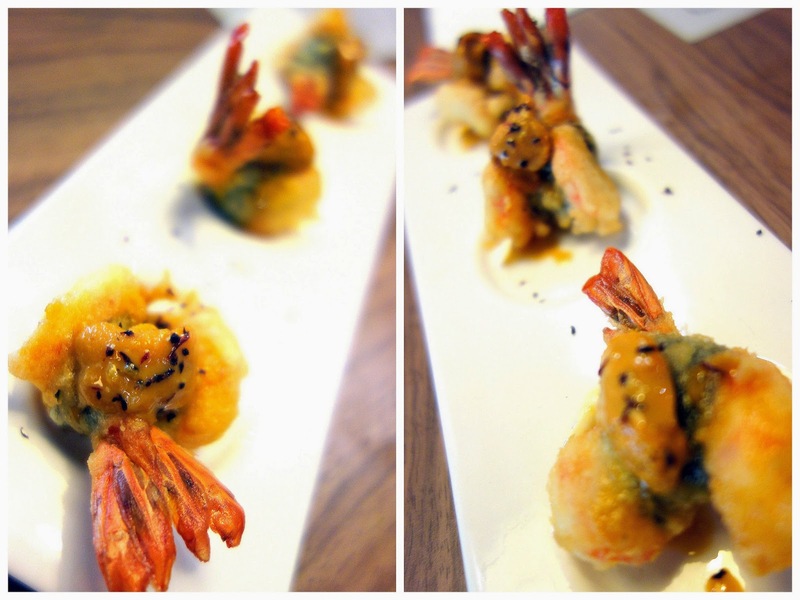 Shrimp tempura topped with sea urchin & plum sea salt (RM28), with the uni adding a creamy-sweet brininess that makes this recipe deliciously distinctive. 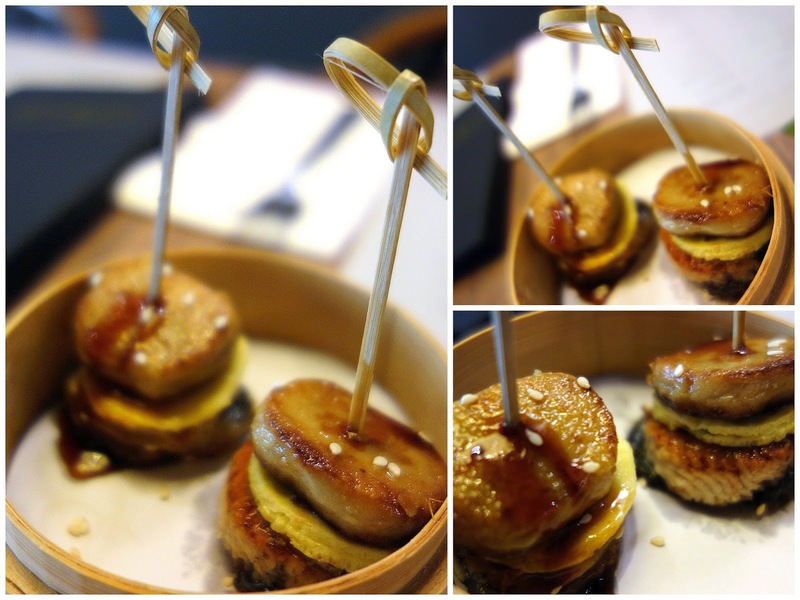 Torii's triumphant triumvirate: Temptingly warm, achingly luscious layers of unagi, omelette & foie gras (RM28). As good as Japanese dim sum might get. 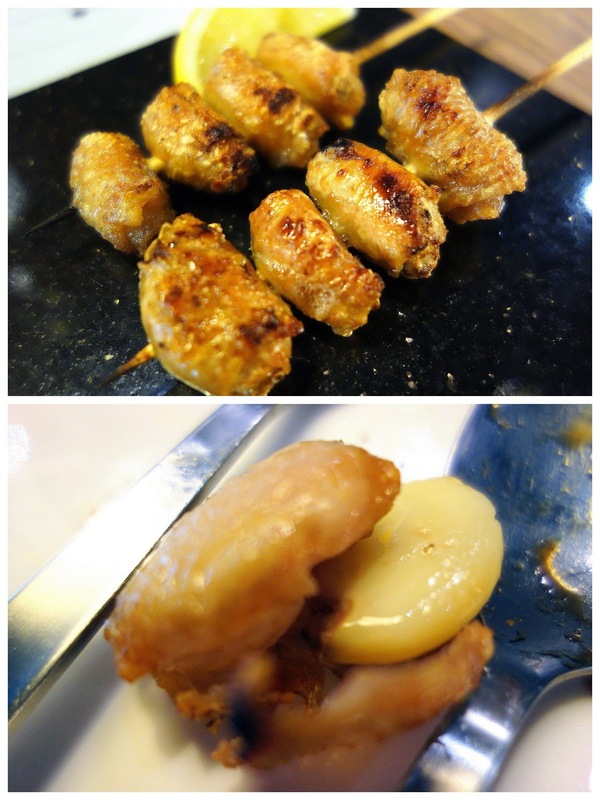 ... to try-this-now garlic cloves irresistibly wrapped in crispy-fatty chicken skin with sea salt (RM5). 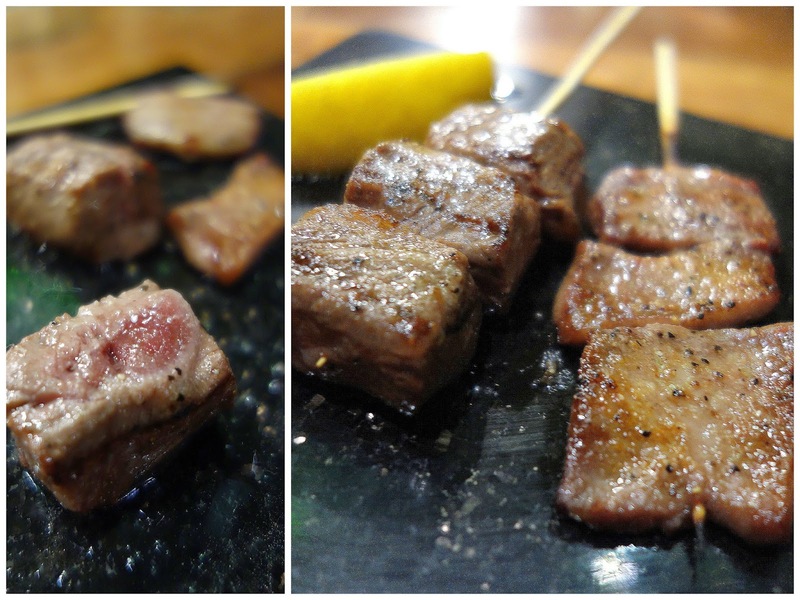 Wagyu sirloin (RM16), packed with commandingly savoury juiciness, alongside ox tongue with black pepper (RM15). Beef tripe with tangy-thick salsa (RM6). 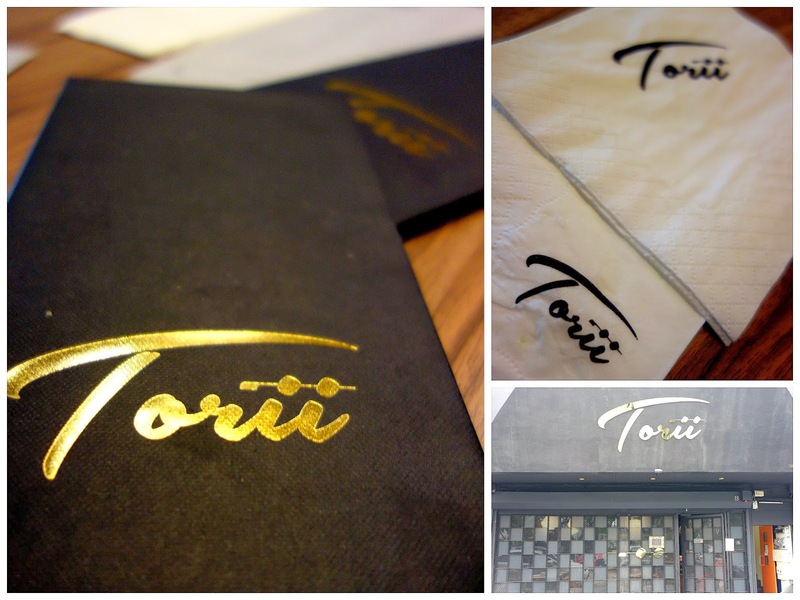 King crab leg (RM28); Torii will steadily roll out recipes on its no-pork menu. Amid these uncertain times, there are still some guarantees: Expect to hear more about Torii as folks flock here in the months ahead. Even the complimentary edamame here deserves a shout-out, served warm & fresh with a salty crunch. Torii has teamed up with Forty Licks Ice Cream to create exclusive flavours here, including a dark chocolate sorbet (RM10) that's terrifically textured & tantalisingly tasty. Let's finish on what might be the best note for some customers: The third explanation for Torii's name is a nod to Japanese whisky icon Shinjiro Torii. This place is fanatical about its whisky. ... & Hibiki Vanilla (Hibiki 12, soda, vanilla essence & orange bitters), RM32 each. The chawanmushi looks like something different but i would definitely love to try! foie gras and duck egg... interesting combination. You get to see and experience some really amazing places, Sean! it's not a good choice to read ur blog with my empty stomach!!! mouth-watering everywhere!!! There are a few new dishes in there I'd love to try! Hi Sean, we went there yesterday and was totally disappointed with the quality of food - most of the dishes were overly seasoned - too salty for our tastebuds. And most of all, the service is understaffed. We finished our meal without our cocktails. Each time we chased, they said its coming. Finally the drinks came 30mins into the meal...And because we had another friend coming to join us, we decided to order a bottle of wine. Which took another 30 mins. The waiters were apologetic and even the bosses rolled up their sleeves to help serve. I suggest to future patrons to wait a while more while they sort out their teething problems. Missyj: thanks very much for your thoughtful feedback ... am sorry to hear there were so many hiccups to your meal here, and i hope the restaurant took serious note of everything you pointed out and that it works harder to fix the problems. Lucky for me to find out earlier, it almost ruin my first date. Just ate here.. sorry to say, ridiculously tiny portions at exorbitant prices!